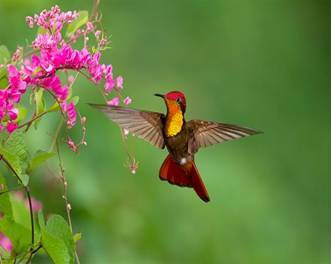 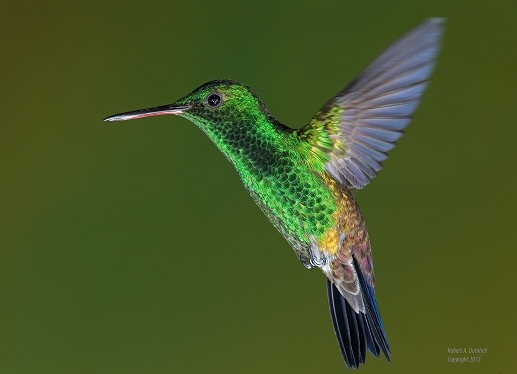 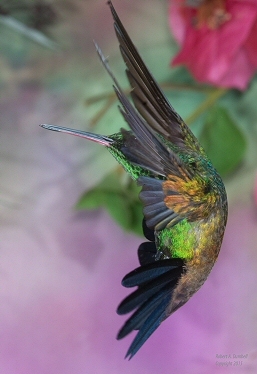 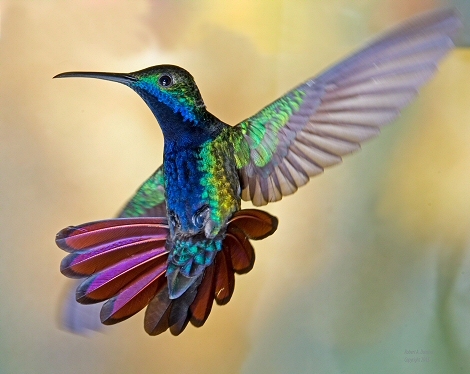 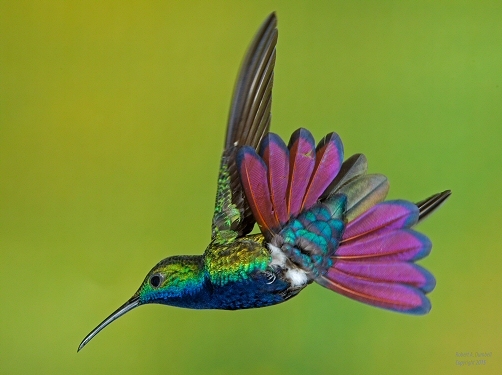 The first sighting of the season of the majestic Ruby Topaz Hummingbird was made at Adventure Eco Villas and Adventure Farm and Nature Reserve in Tobago. 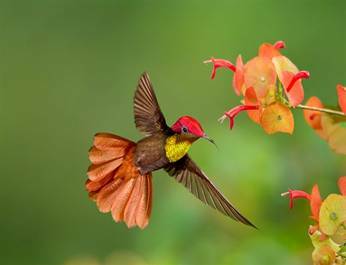 The Ruby Topaz Hummingbird which is considered the most beautiful hummingbird in the world arrived at 4.10 pm on the 23rd November, 2017. 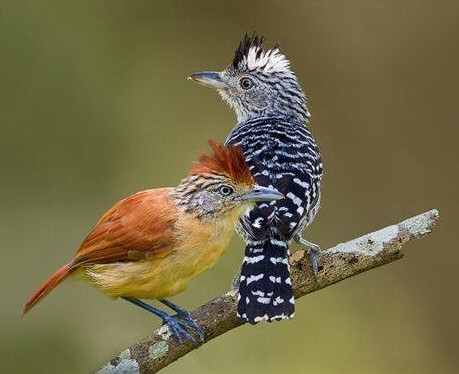 The first male arrived from South America and more arrivals can be expected over the next few days. 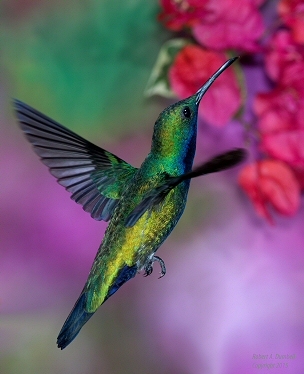 They come to this Isle of Tobago And taste of its joys for themselves. 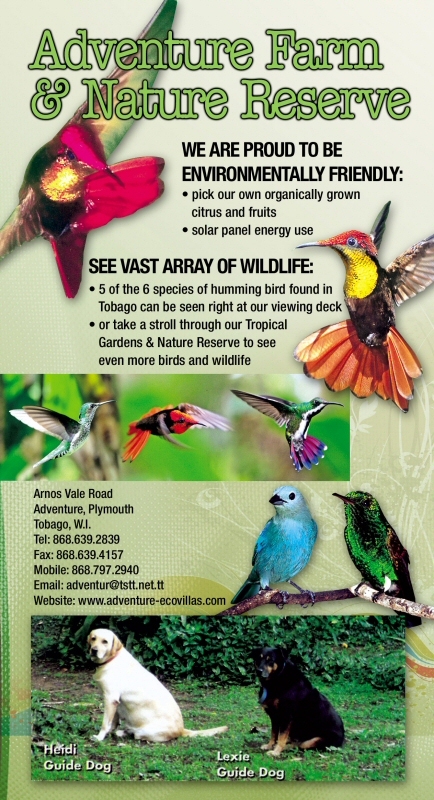 So if you say that you’ve been to Tobago You will always be blessed by these colorful treasures. 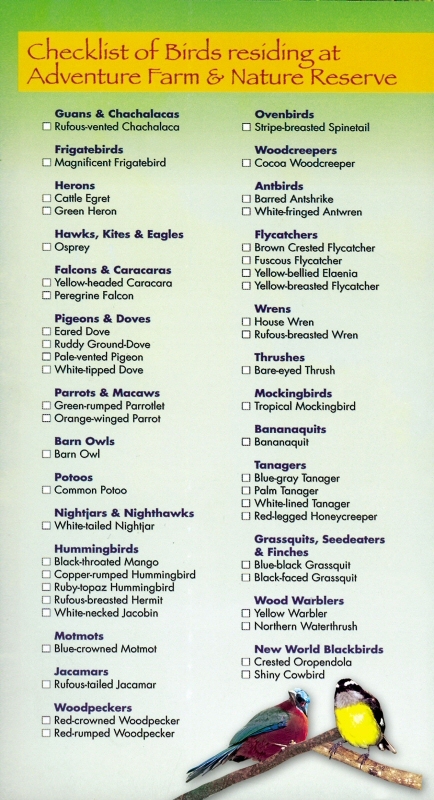 See an article that appeared in Newsday August 2009 "In the Bird Lane"